Welcome to the Vanderbilt Towers II community web site. Feel free to explore the features available to the public on this site. If you are a resident of our community, click here to log into the private side of the web site. If you have not been notified of your login name and password, please complete the Login Request Form. Built in 1972, this 93 unit condominium has eight floors and was one of the first buildings constructed in the Baker Carroll Point development next to Gulf Shore Blvd., in Naples, Florida. Walk to the white sandy beach and relax and unwind or as an alternative, use our geo-thermally heated, secluded community pool. You can have a cook out and use the grill at the pool for a great barbecue treat with friends and family! 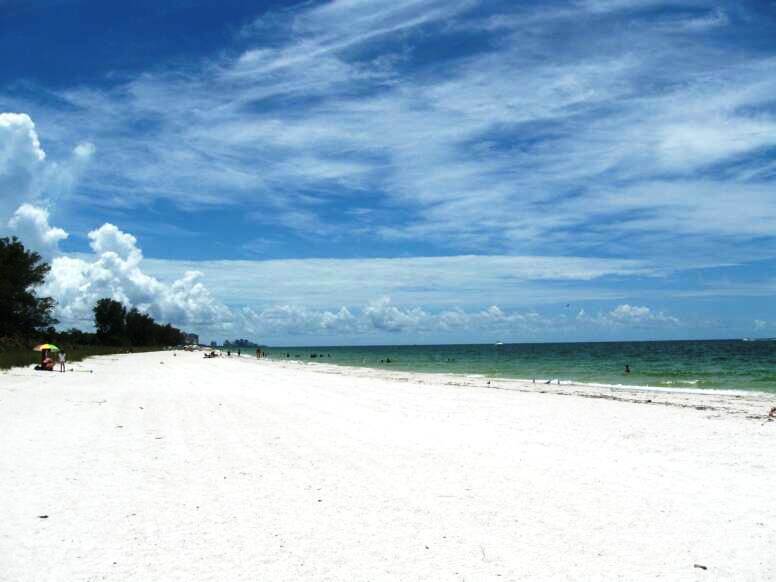 Delnor Wiggins State Park is directly behind the building with its beautiful beach and recreational facilities. Fish, swim, play or have a picnic. It is all just a block away. You don't need to find a place to park or worry about feeding a parking meter. Also, since Delnor-Wiggins is a State Park, there will probably never be any development other than parking facilities to block the outstanding sunsets of the Gulf of Mexico. The association owns boat slips located in front of the building that are rented to owners. Our marina has access to the Gulf of Mexico as well as providing a tranquil view of the bay for units on the east side of the building. In season, many residents participate in Bridge, Wednesday's Coffee Social gatherings, Movie night, Super Bowl and St. Patrick's day parties to name a few. Another feature the condominium offers, and many of the owners utilize is the rental program run by Mike Zecchino of Premire Plus Realty. Through Mike's award winning team (www.mikezteam.com) (239 325 6490) we can offer a variety of studio, one, two and three bedroom units (All available units may be rented on a monthly basis no less than 30 days). Each unit has a screened balcony and on-site laundry facilities. If you have any questions during your stay, contact our on-site Manager, Rich Minkovich at 239-597-3174 or, visit the Contact Us tab! Vanderbilt Towers of Naples, Towers II is here to serve it's members and their families. Let us know how we can make our community even better! Please send us your » feedback. 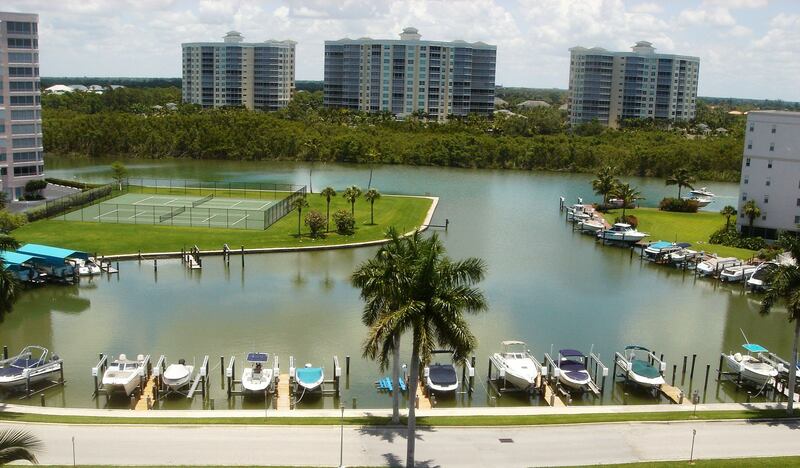 Vanderbilt Towers of Naples, Towers II is a beautiful community for those who love to work and play. Come on in and make yourself at home!